Wracking your brains trying to think of an affordable but highly personalised gift for a loved one’s Anniversary, Birthday, Christening, Wedding, Communion, Confirmation? Look no further! 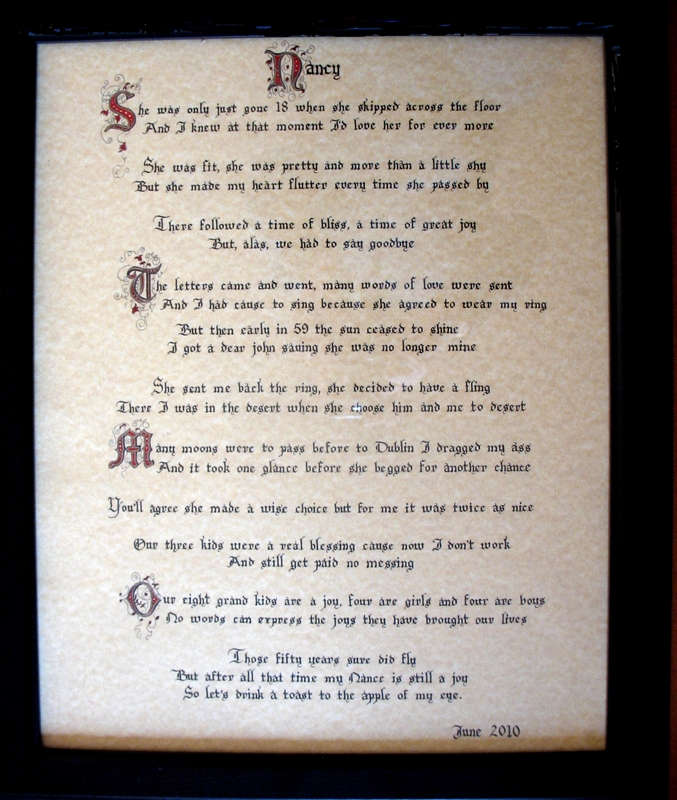 Contact me to discuss how we can best present your own poetry or a famous piece of literature or song as a gift to that special person. 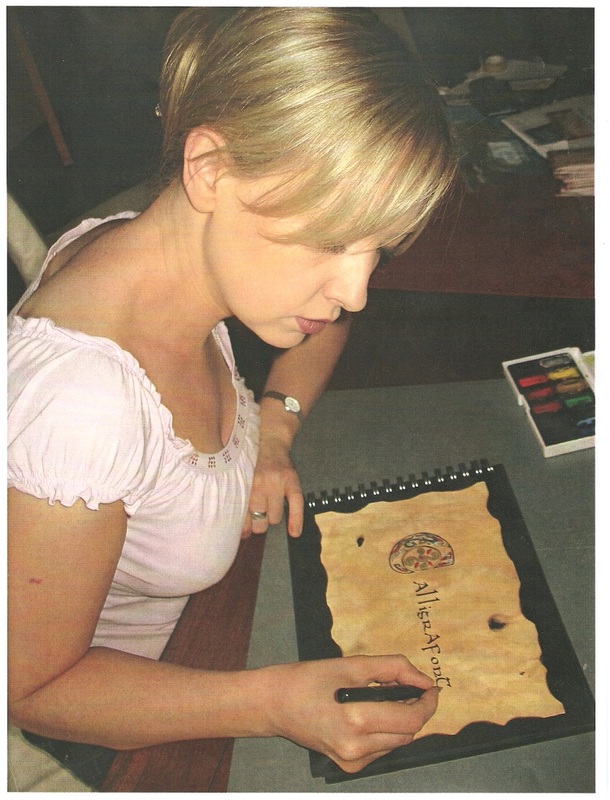 Names, dates and dedications can be entered onto finished artworks for that personal touch. Contact calligraphy@eircom.net to discuss ideas.